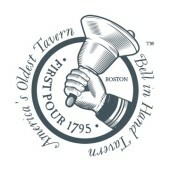 Welcome to America's Oldest Tavern-- in business since 1795, we specialize in great food and drinks and entertainment! We are happy to offer live music, DJs and karaoke throughout the week. Come check us out!